Police have released the name of the man killed during a barricade situation in Springfield, Va. Thursday. Fairfax County Police were dispatched to the 7900 block of Pebble Brook Court around 2:30 p.m. for a domestic disturbance and a possibly armed individual. 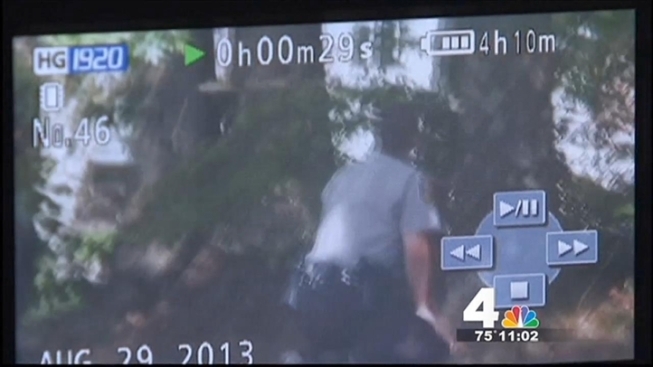 "He refused to come outside and he would not allow officers inside," Fairfax County Police officer Bud Walker said. 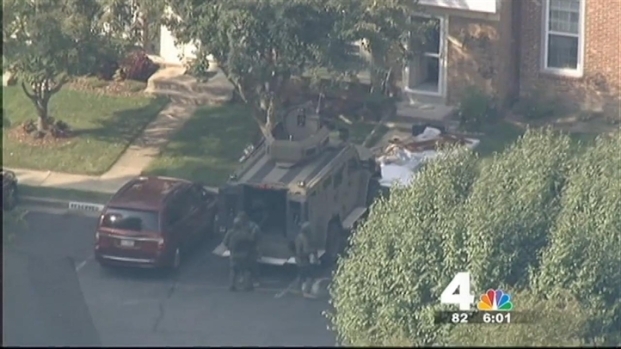 Northern Virginia Bureau chief Julie Carey has the latest details from a barricade situation that ended in the shooting death of a man in Springfield. The man, identified as 46-year-old John Geer, negotiated with police for about 40 minutes before a patrol officer fired a single shot into the home and struck Geer. Geer then barricaded himself inside the home. In order to help him, the home's front door was knocked in by a police tanker, and SWAT team members made their way inside at approximately 5 p.m. Officials later confirmed the gunshot fired by police earlier in the afternoon had killed the suspect. Erica Epps told News4 she has been neighbors with Geer for nine years. "I feel really bad for the wife and children, we know the kids," Epps said. "[He seemed] like a good guy." Police have not said why shots were fired into the home or what they found inside upon entry. The patrol officer who fired the shot has been placed on administrative leave while an investigation is conducted.